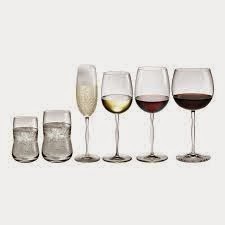 We all need to enjoy our favourite drink in a beautiful drinking glass, thats why Holmegaard engages leading designers to create modern, functional and high quality glass for your home and table. With integrity. Launched in 2009 in six soft transparent, the future drinking glass became an instant success for Holmegaard and Peter Svarrer. 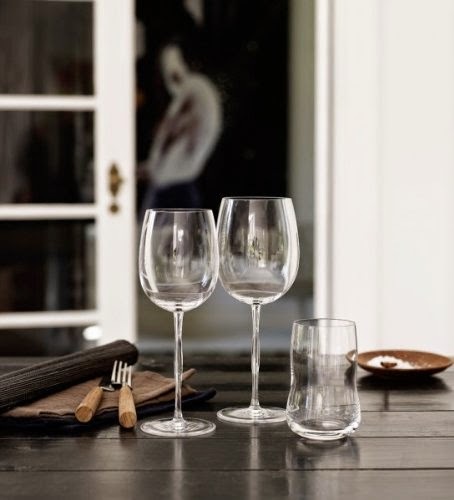 Mimicking the elegant flowing line in the design of the stem, combined with the unique brilliance of the fine glass mass, Holmegaard offers you a robust wine glass designed with integrity. For every day! The glasses come packed in a beautiful gift box that would make a wonderful gift . Dishwasher safe max. 55°C. Size: H 21 Ø 7 cm.